Saudade is a potent Portuguese word that is untranslatable in the English language. It defines missing something that is very much a part of you that you can no longer access. Like one's homeland. For me sometimes a state of saudade comes when I think of childhood memories growing up in Pakistan. Being a Pakistani is very much a part of me but Pakistani-ness is something to which I no longer have access. I have assimilated to American culture and the sub-cultures here within. Saudade describes something that's lost but is still here. Its an absence but also a presence. I love this kind of dichotomy. The absence becomes part of who you are. Saudade is also a common state of mind that comes from heartache. A kind of heartache to which you chose to attach yourself. You don't wish to let go of the heartache because in doing so it would mean letting go of that person, place or thing that you long. So that longing carries with you. But not in a depressing way. Like the thought of loved ones that are no longer alive. You want to keep them close to your heart, and even though the thought of them no longer alive is a heartache, it also soothes you to think of them. Its a moment with absolute presence of the person, place or thing. You can even have saudade of things you haven't done, things you don't know, places you haven't been or people you haven't met. It can be amorphous and complete at once. For example personally the thought of Guruji BKS Iyengar since I never met him during this lifetime. Saudade can also be hopeful. Saudade of food or music. It could be for something so special but it hasn't happened yet. Saudade is a pleasure you suffer, an ailment you enjoy. You can hold saudade dear to you. Isn't this a beautiful word? I have chosen the asana Viparita Dandasana over a back bending bench as a way to express saudade for my time spent in Brasil last year. This video was taken during one of my practice sessions at a most well designed Iyengar center Premavati studio in Uberlândia in the state of Minas Gerais. I am also happy to announce my return back here to hold workshops and celebrate Guruji’s centenary birthday on Dec 14th, 2018. More info and registration here. 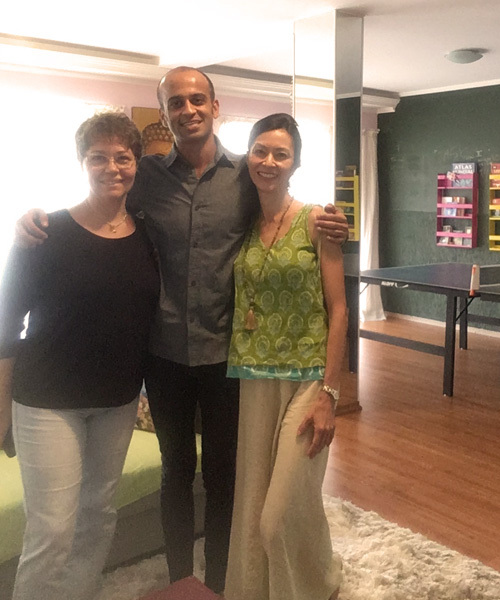 Now that I have finished teaching regularly at Adeline Yoga Studio and since for the next coming months I wont be present as frequently to practice here, I felt compelled to give recognition and respect to this space which is dear to my heart and also helped me grow so much—as a teacher and sādhaka. I consider Adeline Yoga Studio (AYS) a hidden gem in the East Bay. With a surplus of yoga studios in and around the Berkeley-Oakland area here is small yoga studio serving its own unique community in the Lorin district. I've seen, and furthermore can only assume, local yoga teachers and other yoga students who walk right past the doors of AYS not knowing the reservoir of knowledge which resides within the small 800 square feet of space. Since 2013 it has become the hub of Iyengar yoga in the East Bay. What used to be a slow and boring Iyengar inspired and alignment focused studio with an unappealing store front and quirky logo, quickly evolved into a lively community of practitioners thriving with predominantly all certified Iyengar yoga teachers. Thanks to Heather Haxo Phillips, the director and studio owner, for being the catalyst behind making the practice of Iyengar yoga so well known and accessible in the East Bay. 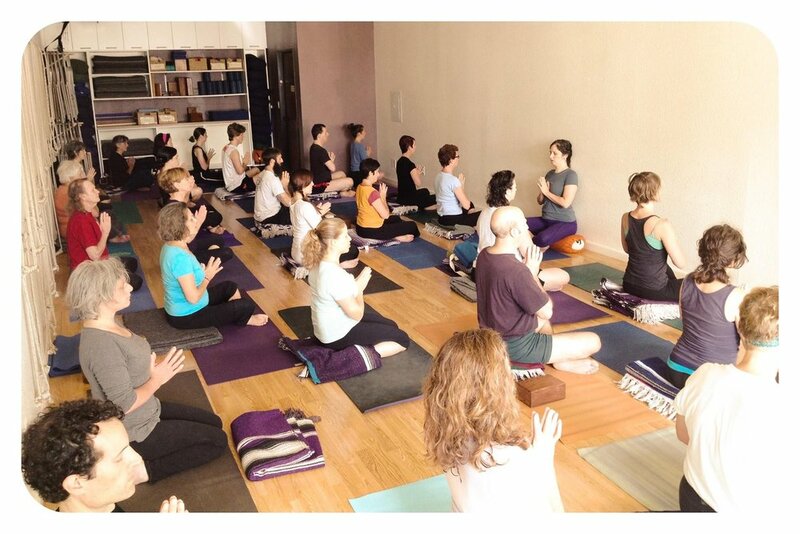 Along with a roster of extensively trained instructors, a dedicated front-desk team and work-study cleaning crew, and other members who give their time to help run the studio, this is a busy yoga space with a diverse and engaged community of practitioners. Students from as far east as Sacramento to as far north as Sebastopol and as far south as Mountain View make their way to attend events, teacher trainings, and workshops with visiting senior teachers from out of the state or out of the country. All teachers here are dedicated students of B.K.S. Iyengar who teach with compassion and integrity. Many of the teachers at AYS make a pilgrimage to Pune, India to study with the Iyengar family. They bring back with them new gems and insights into the Iyengar method as currently being taught abroad at RIMYI (Ramamani Iyengar Memorial Yoga Institute) in India. So much about learning Iyengar yoga is practicing with a living and evolving tradition. Not every studio in the world has such access to connect with a rich tradition from afar. The teachers and students here give respect to the Iyengar lineage which brings together their community. There is even a sidewalk sign which the studio puts outside on Tuesdays for the local farmer's market that reads "fresh local organic Iyengar yoga for all levels every day." It really is a fresh and organic experience at Adeline where it's all about the yoga practice—and all eight limbs of it. The teachers here deliver with substance and no flash. There is no space to offer a boutique with merchandise for sale, besides a few AYS shirts hanging and some props for sale hidden in a closet space. There's no space to have a tea lounge and hang out to any music ambiance in the background. It's always a tight fit to step inside as the room to take shoes off and get settled in is barely 40 square feet. There is only one restroom which is shared with the business next door and many students take the liberty to "drop trou", meaning taking off their trousers or pants and quickly putting on their shorts or yoga pants. It's never seen as awkward except maybe to the new comer. 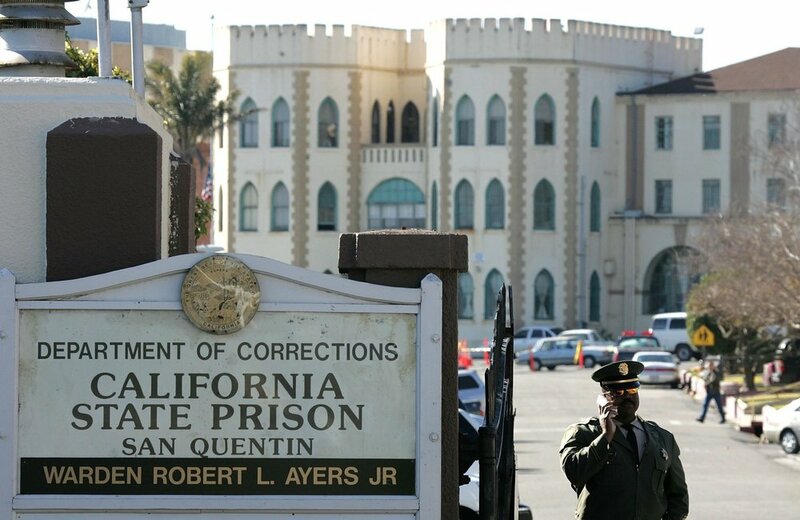 There is always street noise coming in or loud cars and trucks passing along the busy Adeline street and Alcatraz street corner. Occasionally there are drafts of marijuana or cigarette smoke from the neighbors walking around. Within and around all this there is a place to experience the transformation of Iyengar yoga. I think of AYS as a lotus flower blooming quietly within a swamp of urban clamor. Those lucky enough to step within this small space are fortunate to have a sanctuary of healing and transformation. It is a limited space that offers a limitless practice. I am grateful for the days, weeks, months and years I had to take from the skillful and compassionate teachers at AYS. As much as Adeline served as a space where I mentored, trained, and became a certified Iyengar teacher, I will remember it as a special place for my sadhana. It's also a place where I had the good fortune of spending practice time capturing yoga videos in between teaching my classes. If it wasn't for AYS there would not be very many Yogi Zain videos! Once Heather commented that AYS is a creative womb for me to do my thing in the world. And the space certainly allowed me to creatively express my practice and connect with the world. For all this and more, I am forever indebted to Adeline Yoga Studio. I hope for this studio to continue to thrive and I encourage any yoga teachers and students passing through the Bay Area to step foot in this space of yoga magic.